In September Volvo showed us the new Concept Coupe, now here's the XC Coupe Concept. 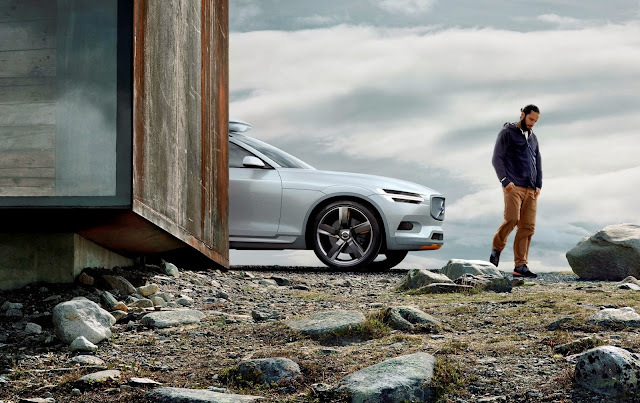 The XC Coupe Concept is a kind of crossover concept which uses the scaleable architecture that Volvo plans to use in all future models. 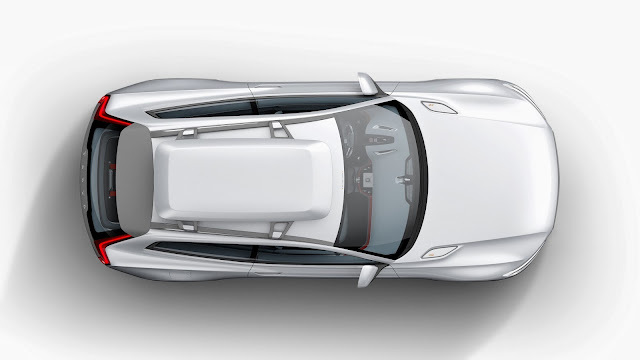 Other features include all Volvo's safety innovations and the new Drive-E engine architecture. 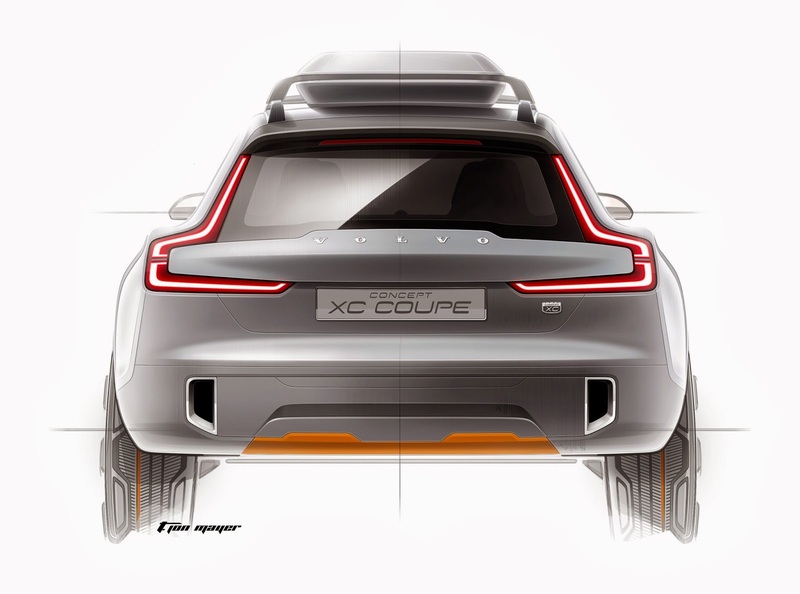 The XC Coupe Concept will be shown in full on 8 January 2014 ahead of the North American International Auto Show.